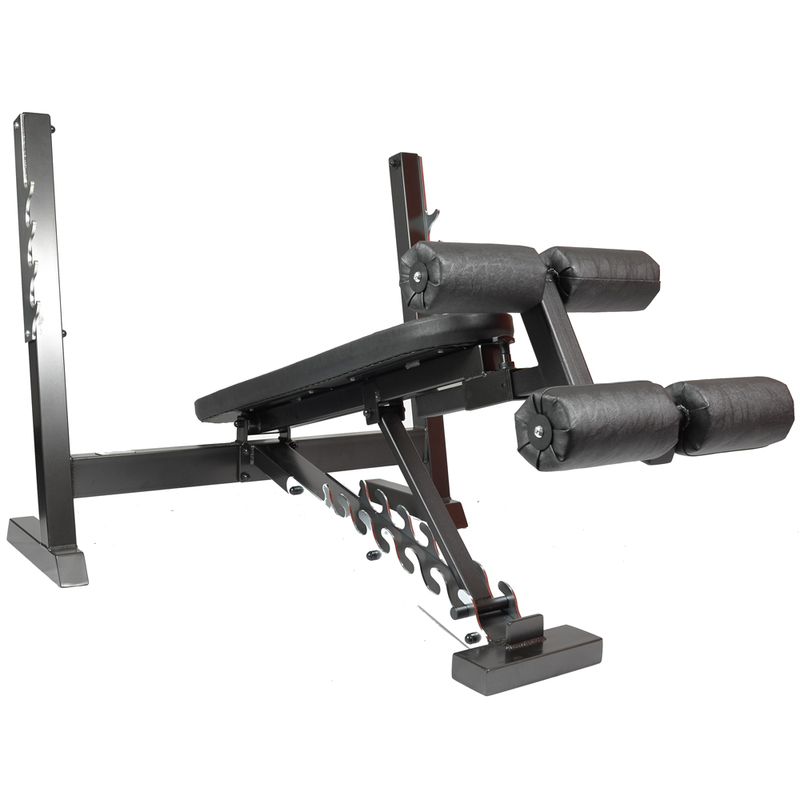 Earn up to 775 Points. 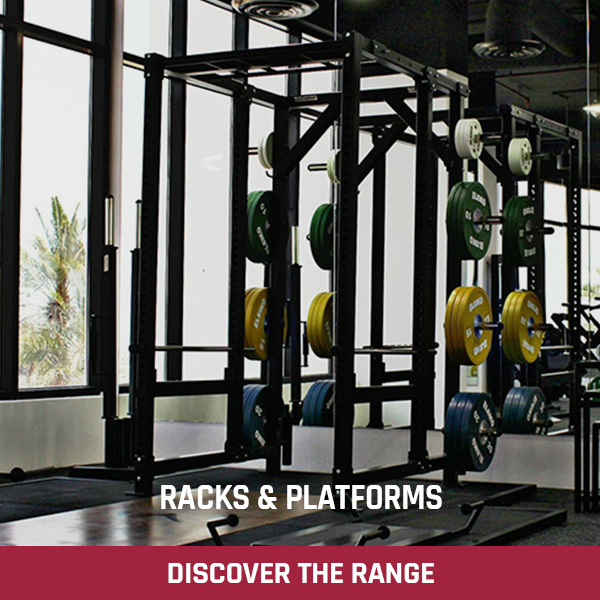 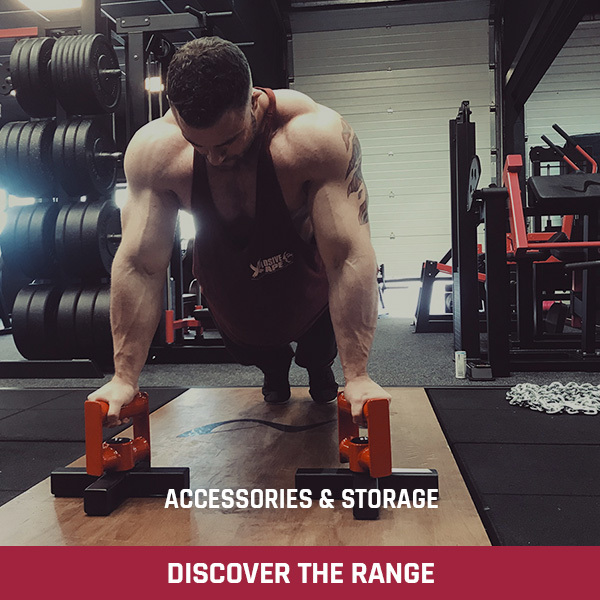 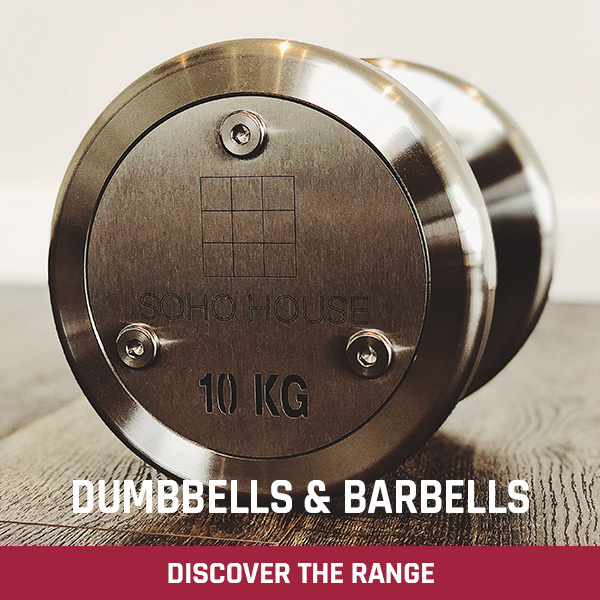 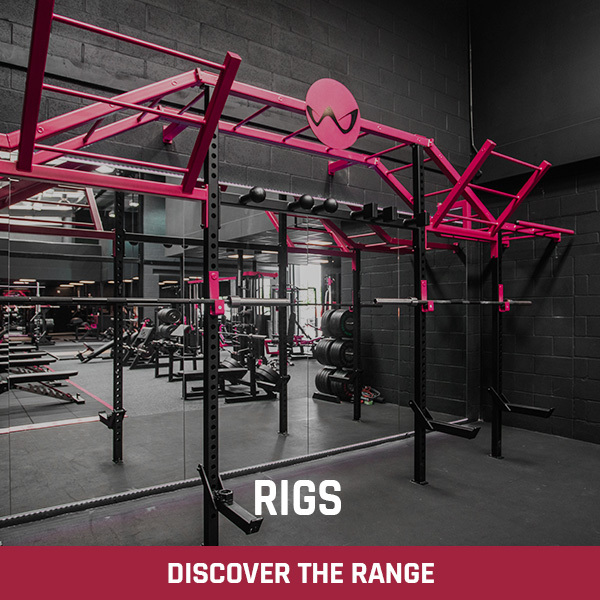 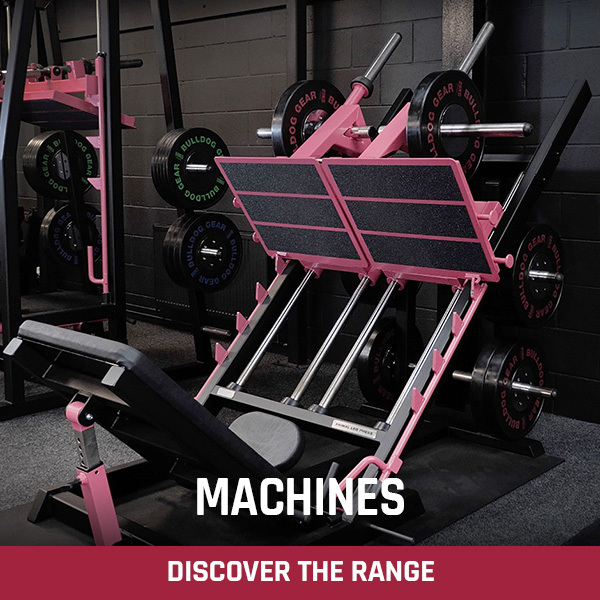 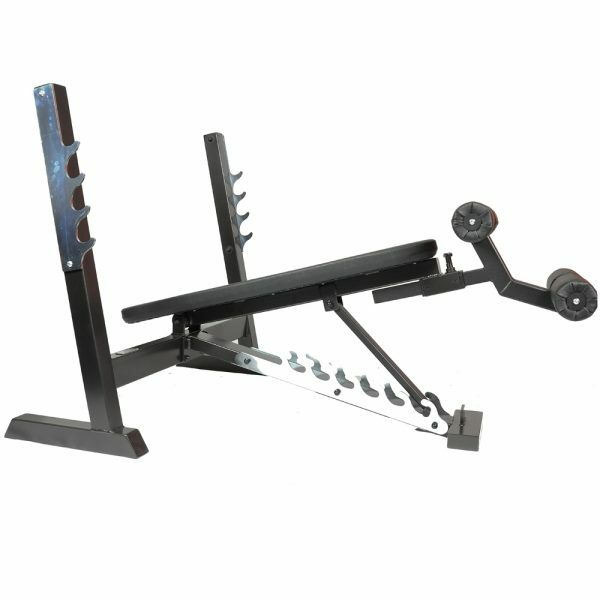 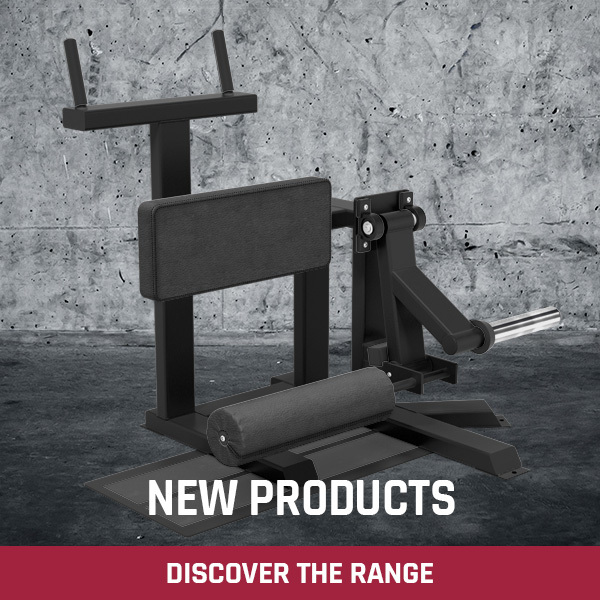 Our adjustable olympic decline bench allows you to perform heavy decline presses in a very safe and effective way. 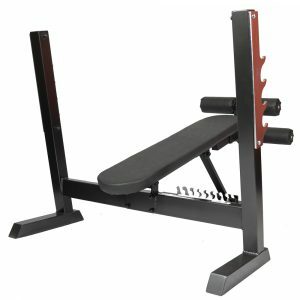 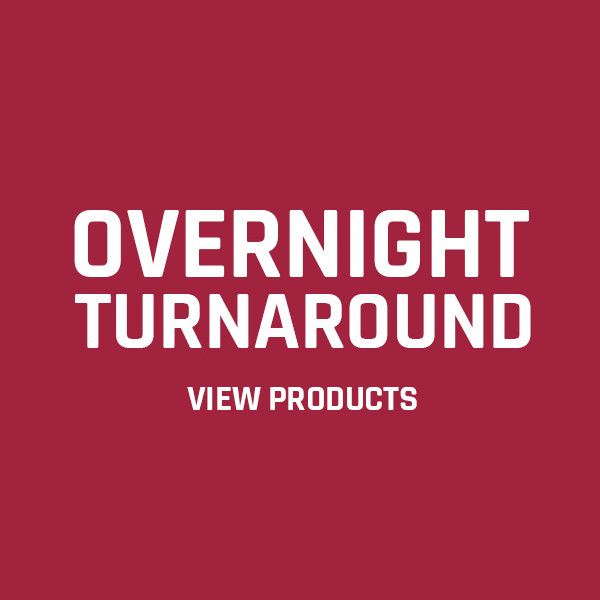 The adjustable leg rollers hold you securely in place even in a very steep decline. 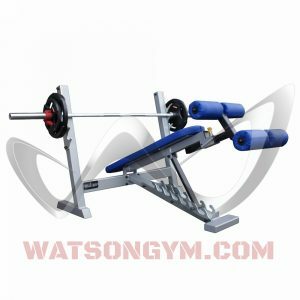 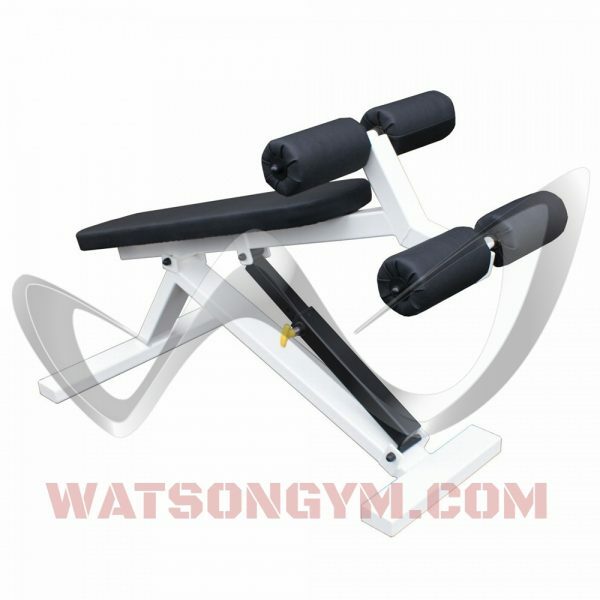 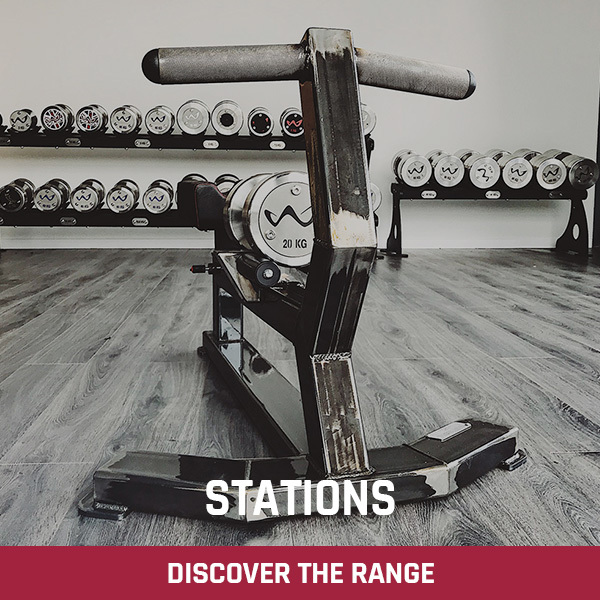 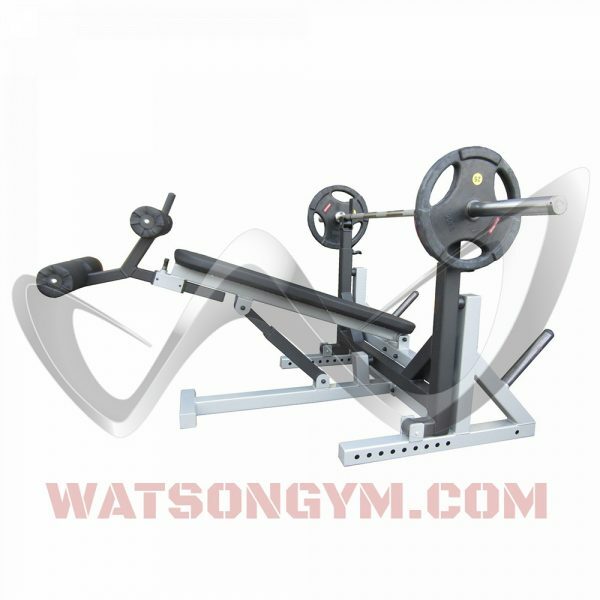 The Watson Adjustable Olympic Decline Bench adjusts from a flat position to a 50° decline with various adjustments in between. 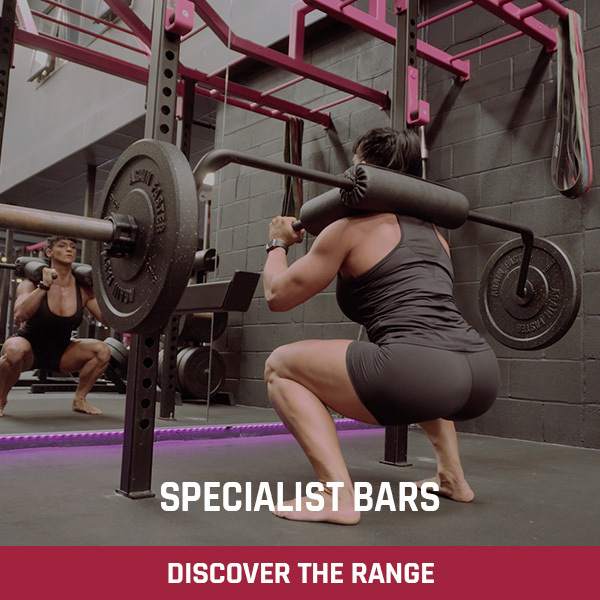 The four-position, zinc-plated bar-catchers protect the paintwork from scratches caused by the bar. 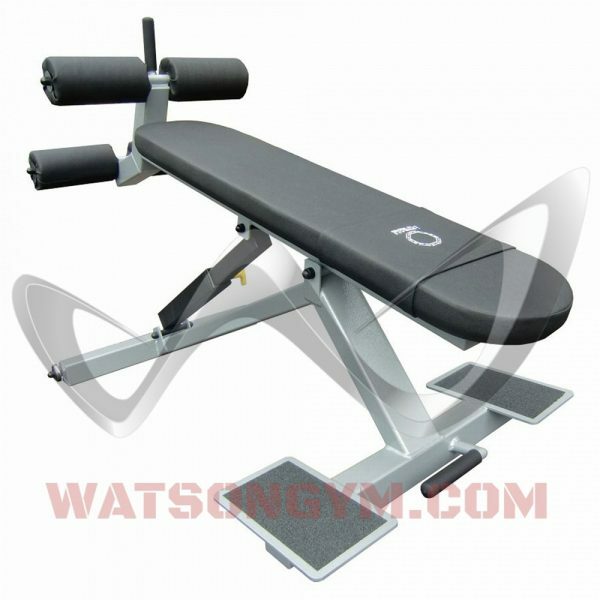 Doubling up as a flat olympic bench means this Watson bench offers great value for money. 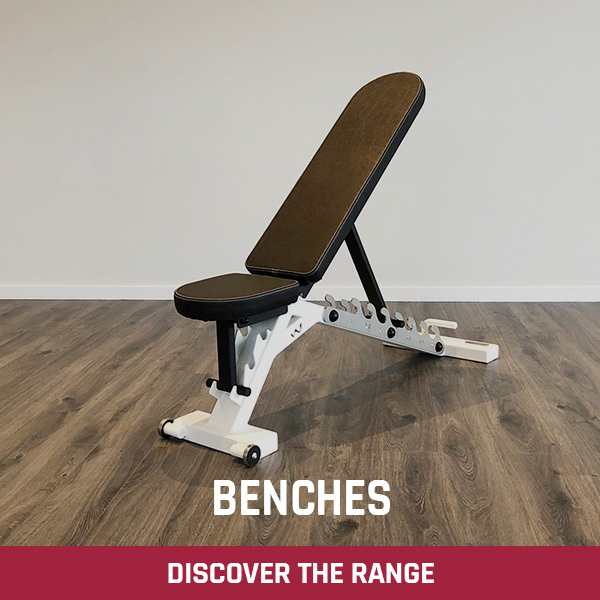 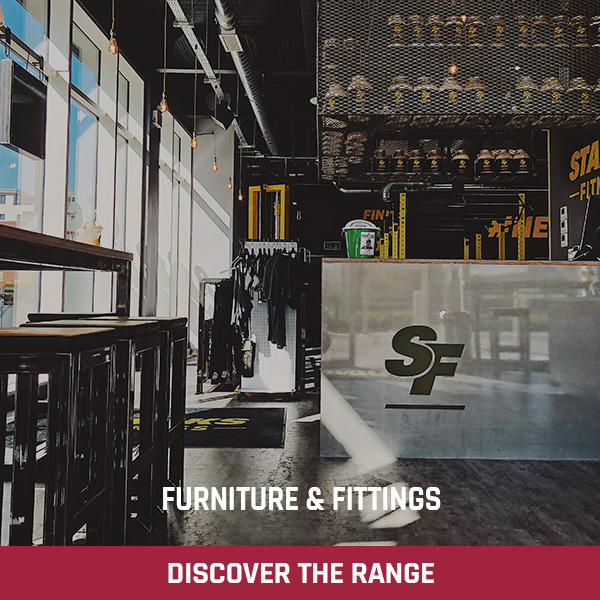 As with all the Watson benches, our decline bench is designed to take huge amounts of weight and withstand years of abuse.